Blue Serenity Acupuncture - Experience Living Medicine. In today’s world, balance is extremely important in our lives. 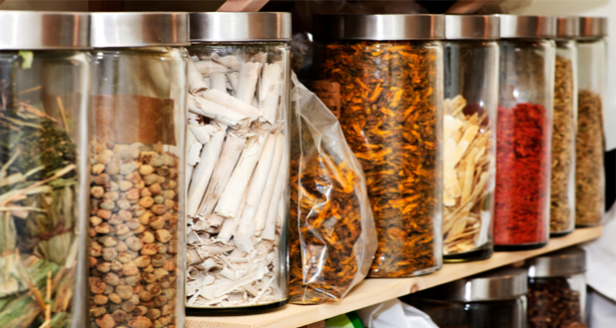 Living medicine is the idea of using the tools found in our natural environment to heal, allowing you to become balanced so you can experience your life to its fullest. 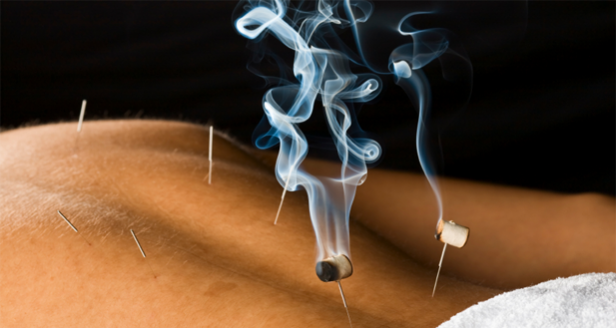 Acupuncture began over 5,000 years ago from watching how we interact with the natural environment. 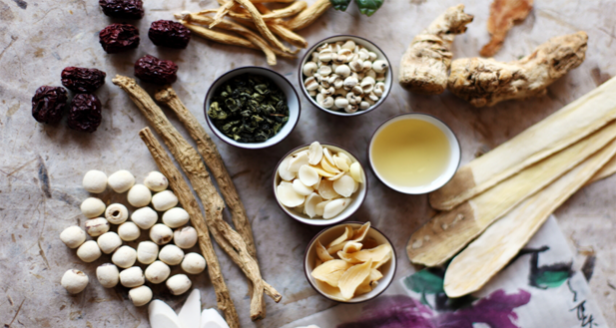 Acupuncturists discovered points on the body that allowed for healing to occur and also integrated nature’s many herbs to act synergistically to allow the body to find balance and heal itself. 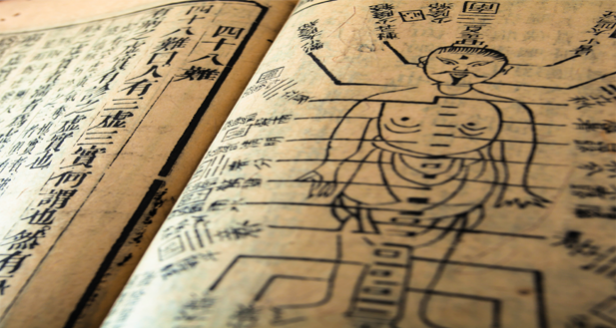 Acupuncture is living medicine. 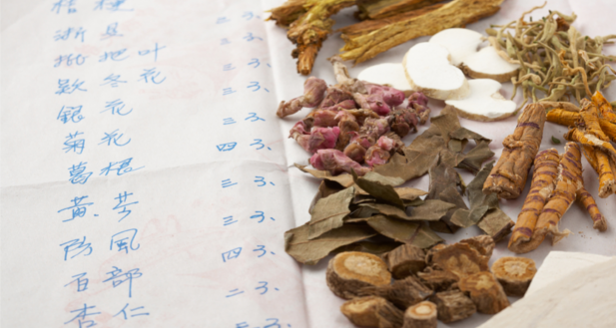 Just as your mind, body, and spirit are integrated, you’ll find from the moment you browse our site and later continue on to your first appointment, everything we’ve done at Blue Serenity Acupuncture is elegantly integrated to attempt to offer you the finest and most comfortable overall experience. Blue Serenity Acupuncture, the office of Perry Cooper, Licensed Acupuncturist and Associates is a general practice acupuncture clinic located in North Phoenix/Paradise Valley. 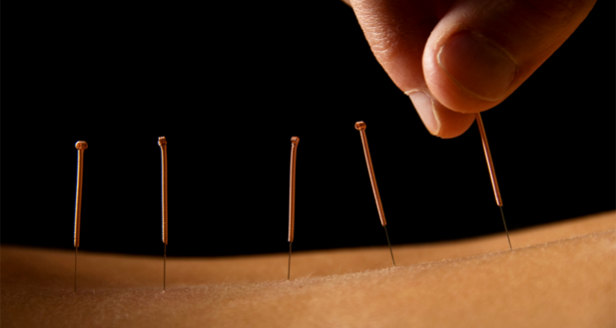 Our highly trained and board certified licensed acupuncturists are able to treat most any condition. Some of the many conditions successfully treated include: chronic pain, stress, dysmenorrhea, PCOS, fibromyalgia, acne, Bell’s Palsy, sciatica, shingles, chronic and acute bronchitis, valley fever, depression, insomnia, prostatitis, migraines, IBS, nausea, morning sickness, asthma, neuralgia, and carpal tunnel syndrome. Browse a list of some of the many conditions treated. 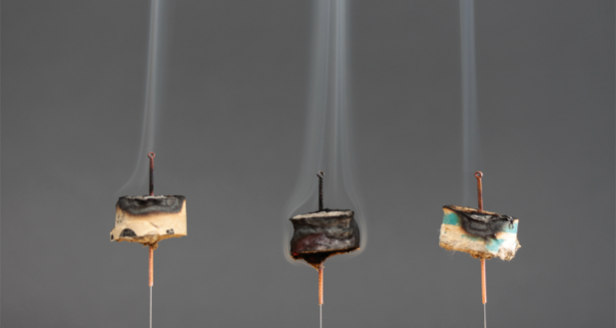 Explore how acupuncture can change your life.